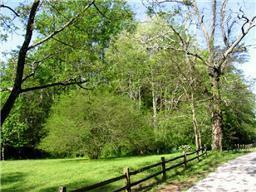 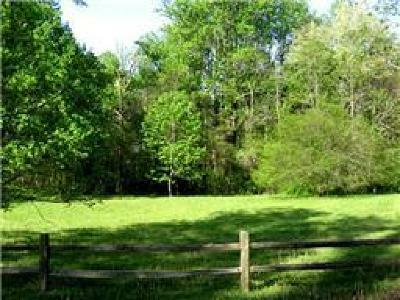 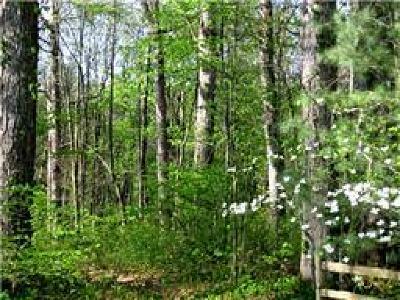 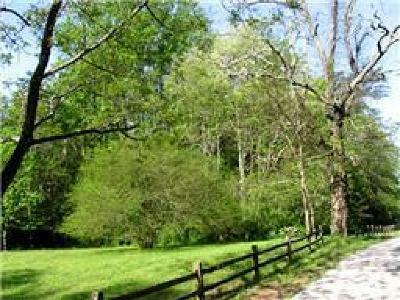 Peaceful home site with mature hardwoods, gently slope lot with grass front area. 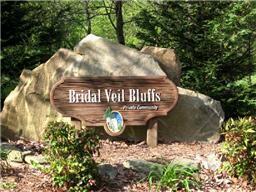 Located in Bridal Veil with $500 annual fees. 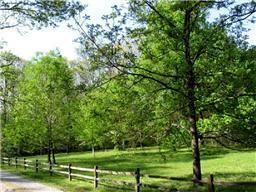 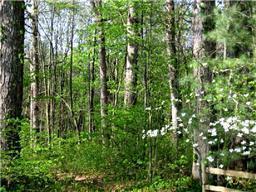 Common areas include 161 acre wilderness are with waterfalls, pond and hiking trails.